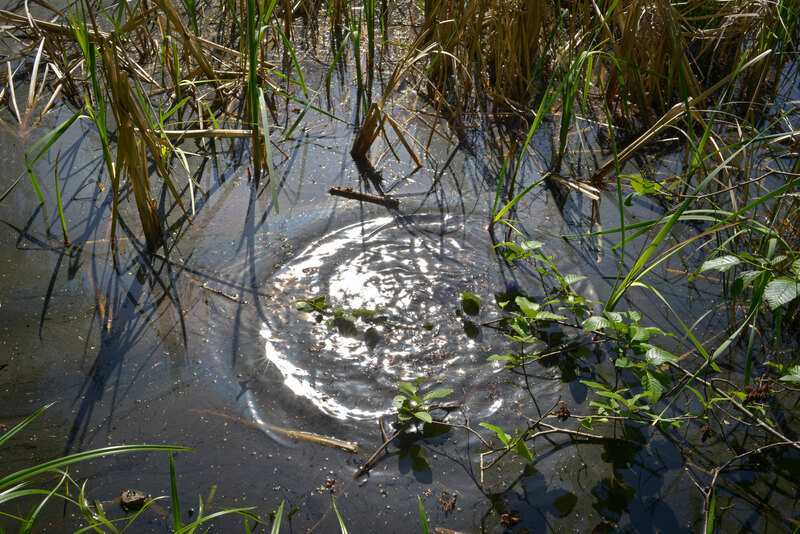 Celebrate Earth Day 2019 with Vancouver Co-operative Radio’s third annual Wetland broadcast on Monday, April 22. Connect to the circadian rhythm of a Saturna Island marsh. The voices of creatures&hairsp;—&hairsp;frogs, birds, insects and more&hairsp;—&hairsp;take over the airwaves for this twenty-four-hour experience in “slow radio” created by artists Brady Marks and Mark Timmings. Tune in via participating radio stations in Canada and the US, or stream the soundscape now in sync with your local time, from anywhere in the world. Tweet @wetlandproject to add your voice to the interactive online stream.